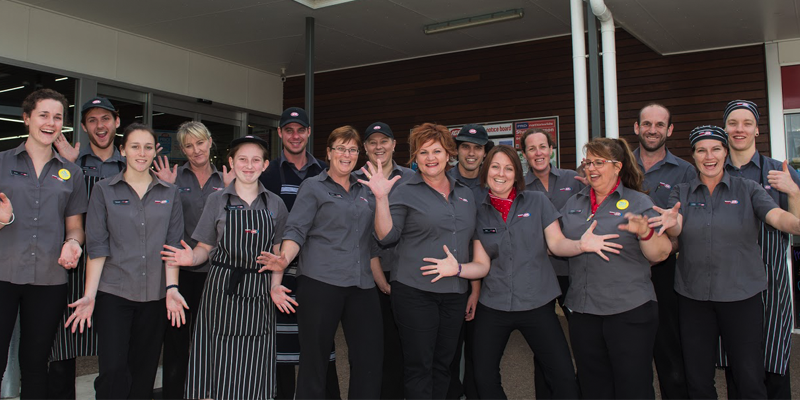 The SUPA IGA Bli Bli store has been built to emulate how food can unite us and allow us to embrace and bring together family and friends to enjoy good times with good people. Michael & Roz White commenced their retailing journey on the Sunshine Coast with the purchase of a small convenience store in 1993. The Bli Bli store was brought into the group in 2004 as a humble Everyday IGA. The store soon proved to be a popular destination for locals to shop and quickly showed the signs that a larger footprint was needed to cater to the needs and expectations of a growing Bli Bli community. In October 2013 the doors opened on a new food destination now trading as White’s SUPA IGA Bli Bli providing the competitive pricing to locals that a larger store is able to offer. 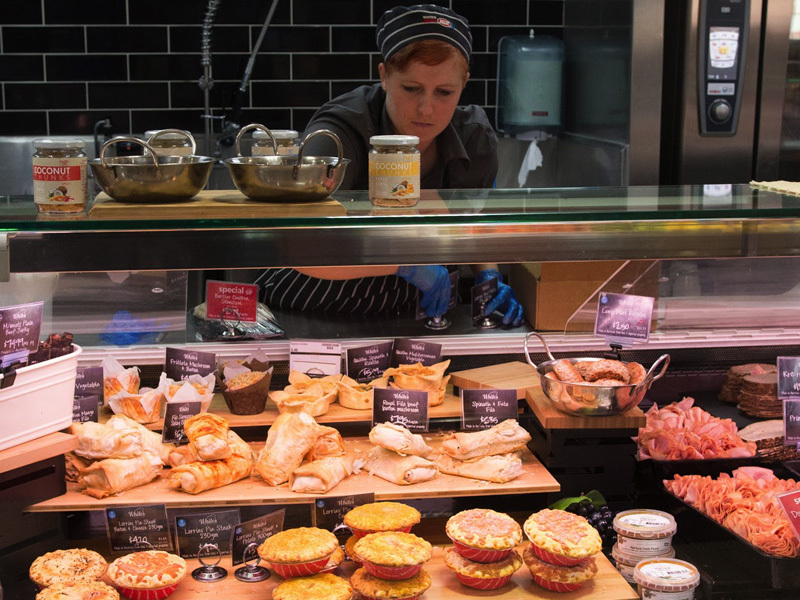 Environmental impact was a major consideration in the construction of the new store, using (wherever possible) recycled materials and utilising the latest technology with power control, refrigeration and LED lighting to reduce energy consumption. At SUPA IGA Bli Bli we love to source locally grown and produced products whenever we can. We strongly believe in supporting our local businesses and primary producers, this in turn allows us to provide jobs and support our local community organisations and charities. We commit to deliver the best shopping experience. We’re proud to be local, live local and support local. Bli Bli and the surrounding communities now have a great local option for their weekly shop. Located in the River Markets shopping centre which has fast become a community hub; White’s SUPA IGA Bli Bli provides a full line supermarket range, huge Deli including a Lenard’s Xpress an inviting Produce department, onsite butcher and an instore bakery. As a member of the IGA buying group we also have the means to bring you more savings through our Price Match program, Locked Down Low promotions and full weekly catalogue. Remember we are open 7 days a week from 6am – 9pm and all public holidays and we offer a home delivery service or grocery pick up from our store. So drop in at a time that suits you and experience the difference independence offers!